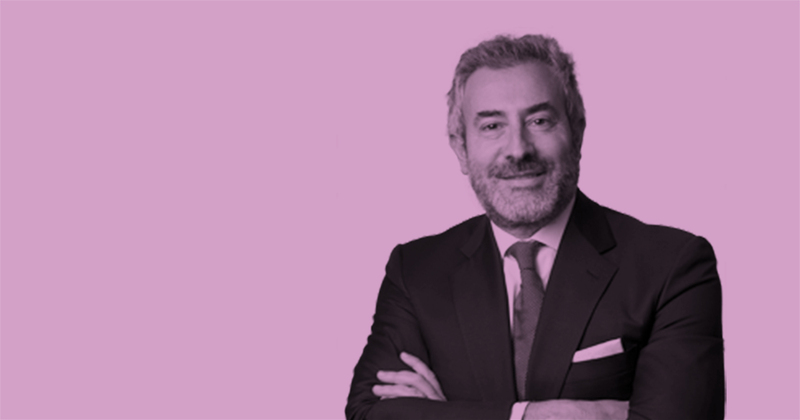 Interlaw tax specialist, Massimiliano Gazzo, was featured in Economica, the ICAEW's website, answering the key questions on new anti-tax avoidance measures in Europe. In a Q&A Mr Gazzo (pictured above) looks at base erosion and profit shifting (also known as BEPS), Anti Tax Avoidance Packages (ATAP) and Anti Tax Avoidance Directives, and explains why the EU needed the new rules on tax avoidance. He writes: "Domestic rules cannot be fully effective, given the cross-border dimension of many tax planning structures and the use of arrangements which artificially relocate the tax base to another jurisdiction within or outside the European Union. In addition, relying on unilateral and domestic measures may fragment the EU Single Market." "Based on the OECD’s BEPS recommendations, the EU Anti-Tax Avoidance Package (ATAP) aims to ensure that member states take a co-ordinated stance both in the implementation of the BEPS project and against tax avoidance." he adds. Businesses operating in the EU need to know about these specific legally-binding anti-abuse measures urgently as all EU Member States are being advised to start enforcing them from 1 January 2019.